Moths may look harmless, but when they are present inside of your home they are able to cause a lot of damage to clothing, textiles and other household items. 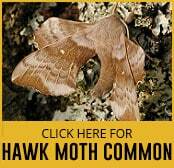 Moths can also reproduce at a rapid rate, so what may start as a small issue can quickly accelerate into a big and costly problem to fix. We reveal the four main moth species that can wreak havoc in your home. 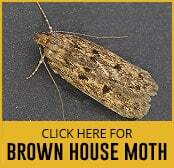 One of the most common moth species in the United Kingdom is the Brown House Moth (Hofmannophila pseudospretella). 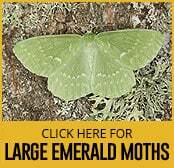 Adult moths are typically 8mm – 14mm in length while the larva can be up to 20mm in length. They can be identified by their brown colour and three to four darker brown spots on their body. The larvae will feed on a variety of animal textiles such as wool, leather, and feathers, and they often have a lifecycle of one year. 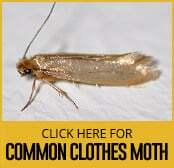 Another type of common moth which is responsible for making holes in clothes and textiles is the Common Clothes Moth (Tineola bisselliella). Adults are 6mm – 8mm long, and the larvae can grow up to 10mm long. This species is identified by their straw coloured almond shaped wings which are fringed towards the trailing end. The Common Clothes Moth (Tineola bisselliella) have no markings on the body. 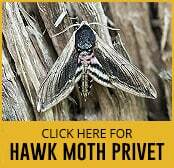 It takes approximately 6 weeks for the moths to go from egg to adult, although this time may be considerably longer if it is cold or there is little food around. 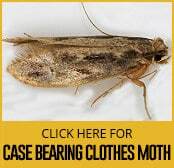 A more rare form of moth is the Case-Bearing Clothes Moth (Tinea pellionella). 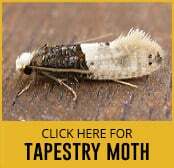 This type of moth will make irregular shaped holes in clothing and textiles. Adults are between 6mm and 8mm in length, and the larvae are up to 10mm long and are creamy white in colour. They can be identified by their dark fore-wings that have two or three faint spots on them. 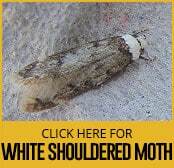 Less damaging than the common house moth is the White-Shouldered House Moth (Endrosis sarcitrella). They are identifiable by their white heads and mottled wings. 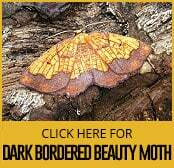 Adult moths are 6mm to 10mm in length, and the larvae are up to 12mm long and are cream coloured with a red-brown head. The pupa are in a silk cocoon. They are often found in outdoor buildings where the temperature is cool. 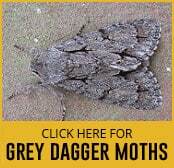 Typically these moths have a life-cycle of one year. These are the four main types of moth species to look out for in the United Kingdom. There are several things that you can do to reduce the chances of an infestation like use fly screens, ensure clothes are cleaned and store textiles in bags. 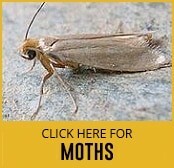 If you suspect that you have a moth infestation then it is important that you call a specialist in as soon as possible. 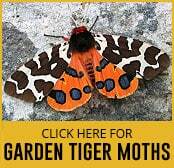 They will have the tools and experience to identify the moth species and deal with the problem in the quickest and most efficient way possible.